Alanna McGinn, creator of The Good Night Sleep Cleanse™, is the mother of three wonderful children (1 + twins!) the wife of an amazing husband, and resides in Ontario Canada. 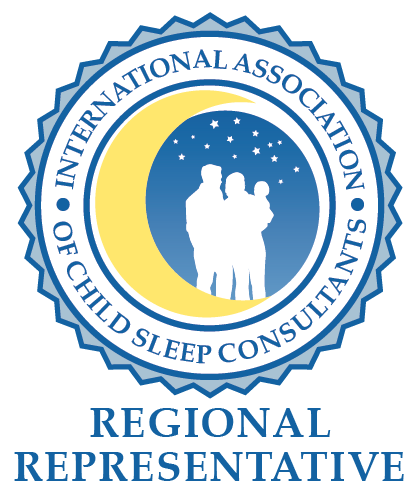 She is Founder and Sleep Consultant of Good Night Sleep Site, Parent Prep Educator, Director for the International Association of Child Sleep Consultants (IACSC), and serves on the faculty of the Family Sleep Institute. 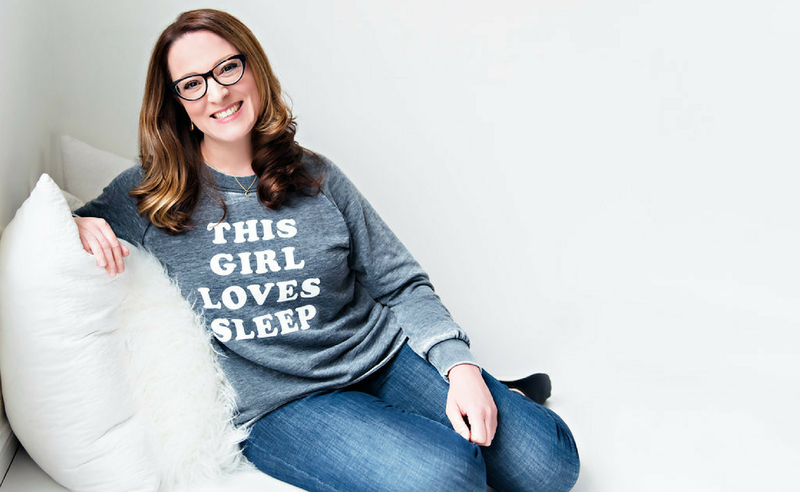 Alanna hosts top rated This Girl Loves Sleep Podcast and she and her team of Good Night Sleep Consultants help families around the world – from baby to adult – sleep better and get the sleep health they deserve. When Alanna’s eldest daughter was born, she was in the same boat as all first time parents, dealing with the unbelievable joys of being a parent, marveling at her beautiful baby and soaking in every magical moment. There were so many things she was learning as she went and sleep struggles was one of them. When her sleep journey began, she realized there were many parents dealing with the same sleep issues with their babies and toddlers. 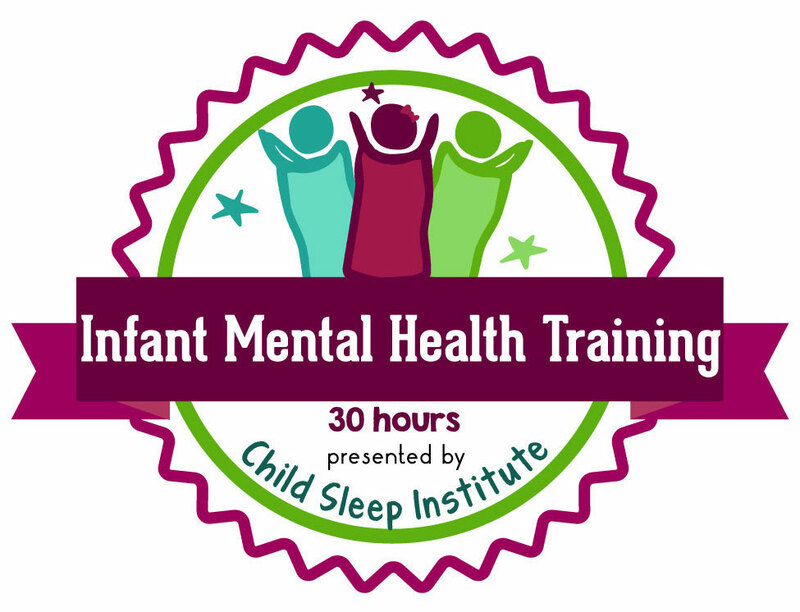 There is so much focus (as there should be) on the pregnancy and birthing experience, as well as breastfeeding, but one subject that is often overlooked are the sleep issues that parents and children experience. And so many parents go through it – including herself! After her extensive research and teachings for her own daughter she began to use her knowledge and passion to help other sleepless moms and dads. There wasn’t a day that went by where she wasn’t talking to a parent about sleep and their child. Alanna wanted to use her awareness, ability and understanding, to help others who were struggling with the same sleep issues she had. 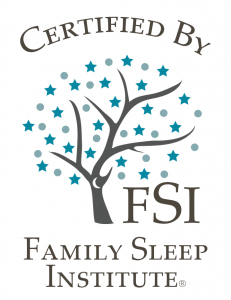 It was so rewarding that she became a certified Infant and Toddler Sleep Consultant from one of the leading global Sleep Institutes, The Family Sleep Institute, and Good Night Sleep Site was born as were her twins! 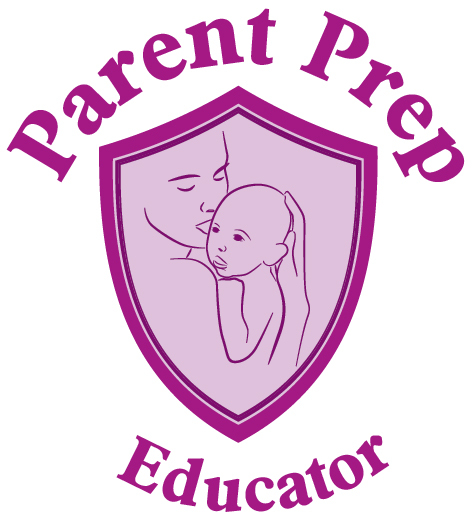 For over 10 years, she has helped countless parents overcome their sleep challenges. Her public speaking and seminars are sought after at parenting functions and major global organizations and she is published and resident Sleep Expert in multiple publications such as Maclean’s, Today’s Parent, Prevention Magazine, Canadian Living, and the Today Show Parenting Panel. Alanna can be seen as media sleep expert on The Marilyn Denis Show, The Goods, City Line, CTV News, CBC Radio, Your Morning, CP24, CHCH Morning Live, and 680 News, though nothing makes her happier than seeing her advice and support help a child, and family, sleep soundly throughout the night. Through her studies, over 10 years of sleep coaching experience, and natural sleep instincts, Alanna strives in helping all families overcome their sleep challenges and have happy smiles in the morning. Alanna knows how completely frustrating sleep struggles can be – she’s been there! With years of experience and expert training, she can help parents who are looking for healthy sleep for their entire family. ” You Are The Sleep Expert. 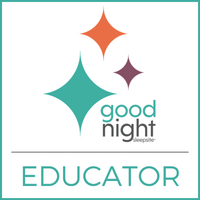 Part of the reason why I started goodnightsleepsite.com and became a Sleep Consultant was because of my day-to-day interactions with moms, talking about sleep and their sleep issues. I realized there are many parents that have the same sleep struggles and were almost too embarrassed to talk about it. They didn’t know how to find the answers. 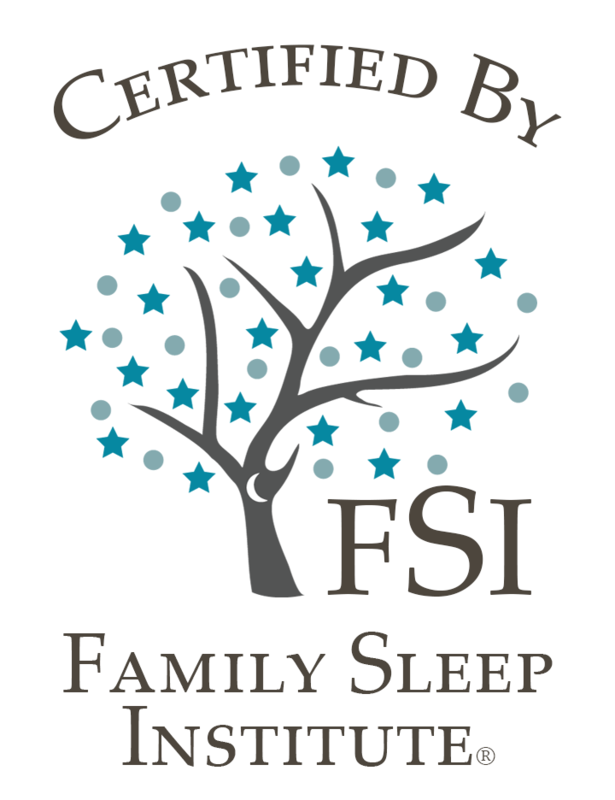 My job as your Sleep Consultant is not only to help your child or yourself get the healthy sleep your family needs, but to educate you on the fundamentals of that healthy sleep. YOU can do it! YOU can acquire the knowledge you need for a happier well-rested family unit. YOU can become the sleep expert. I guide you and coach you so that you have this information and this knowledge forever, and can apply it wherever and whenever you need to. I leave you with the confidence that you can do it yourself. Best. Thing. Ever. She is now the Sleep Expert and I couldn’t be happier.